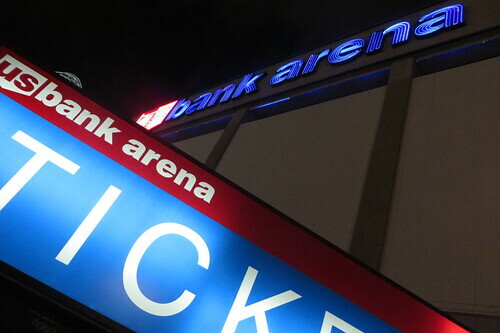 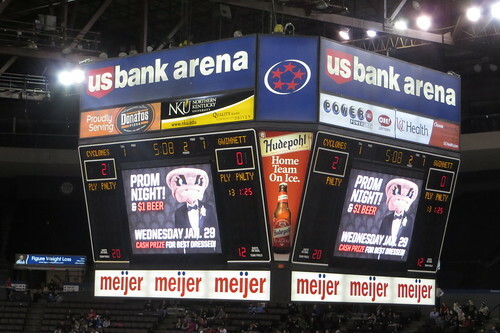 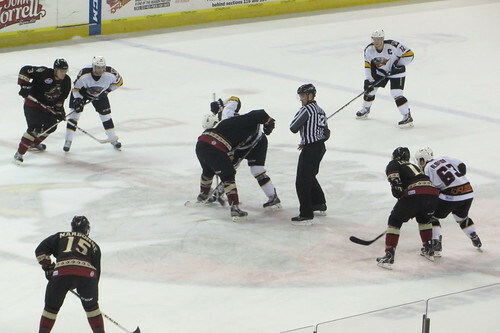 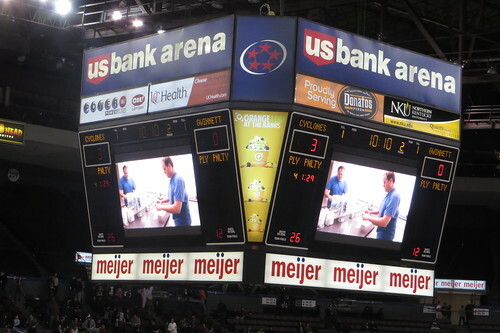 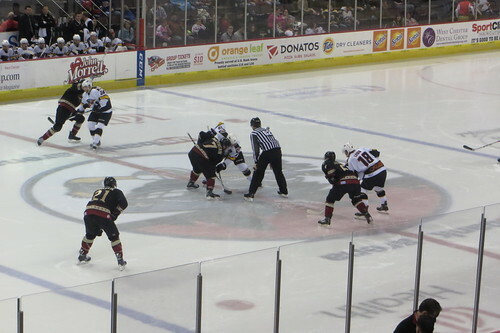 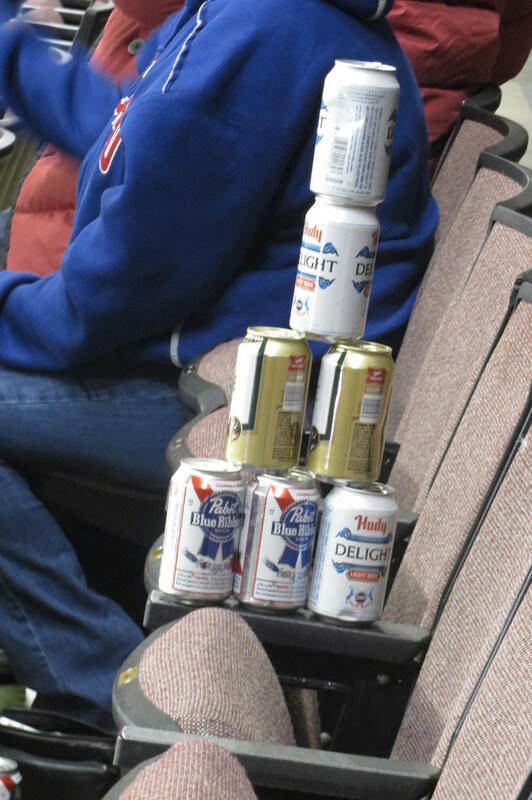 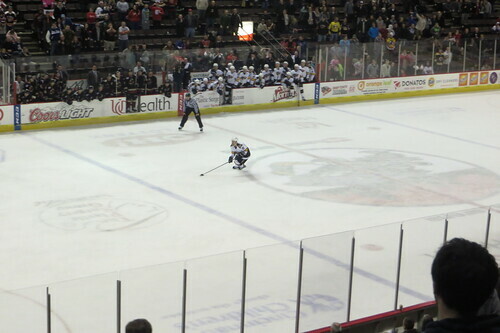 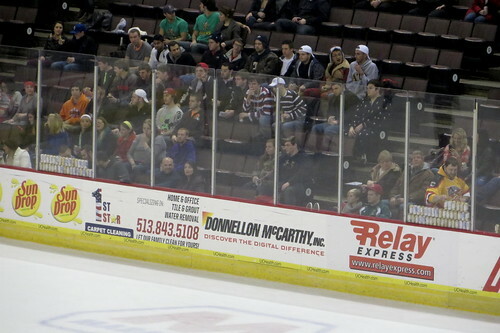 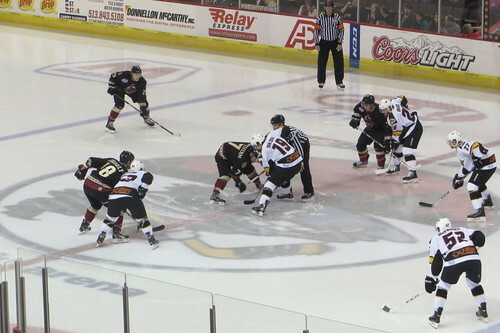 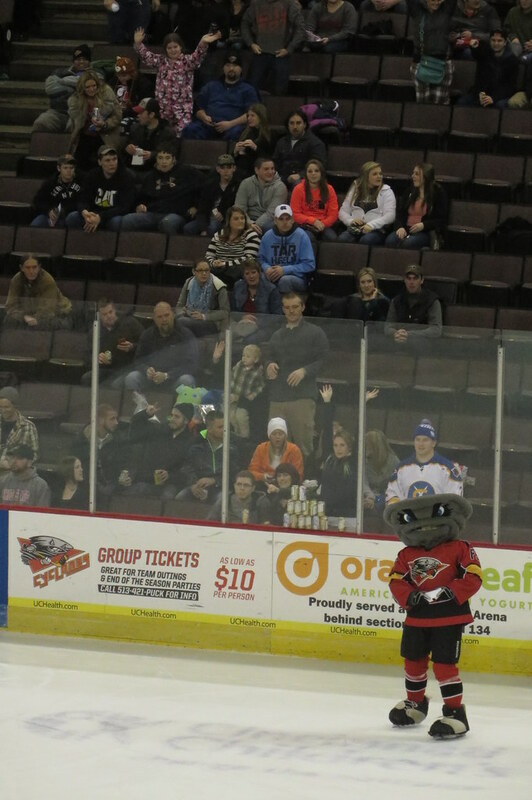 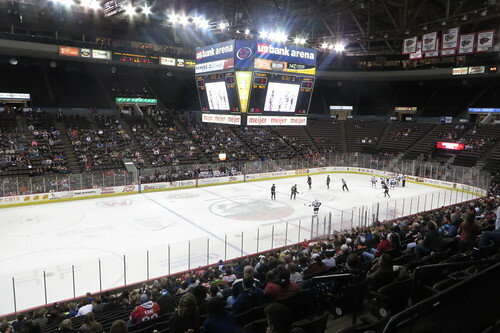 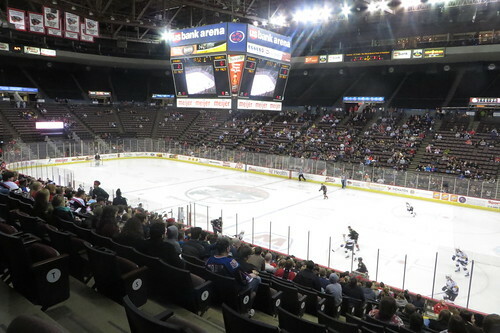 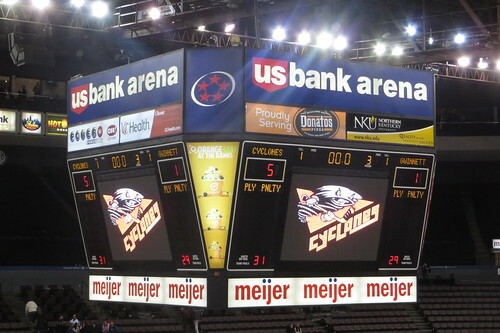 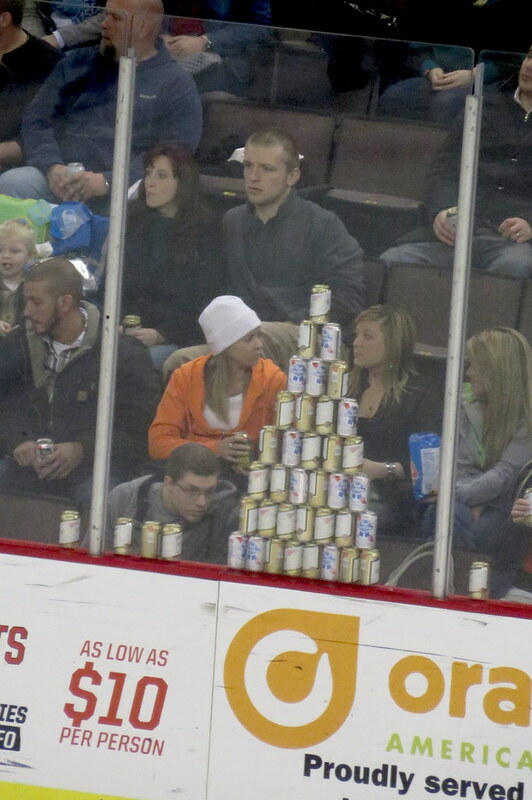 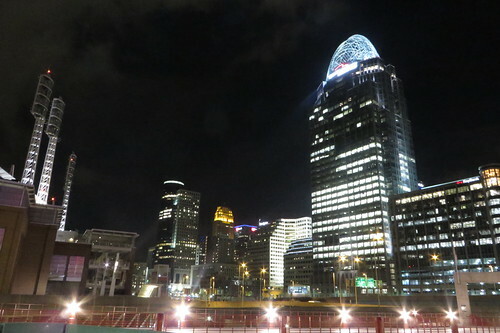 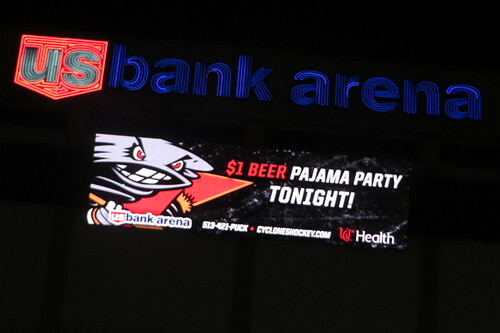 Tonight, we walked down to US Bank Arena to see of seventh hockey game of the season. 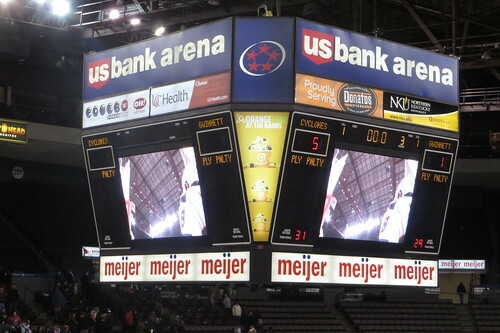 we've been to the 'Clones have lost. 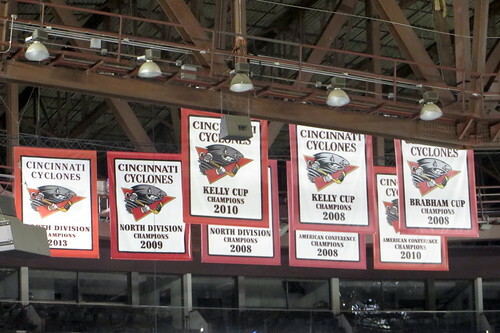 Hopefully, they can end that streak for us tonight. 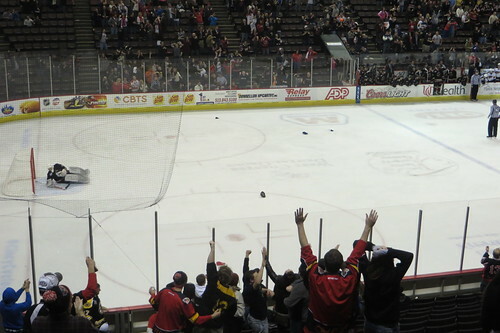 There's a Cyclones game on my birthday! 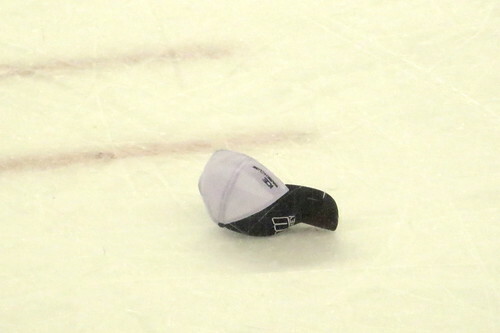 And put the biscuit in the basket for his hat-trick! 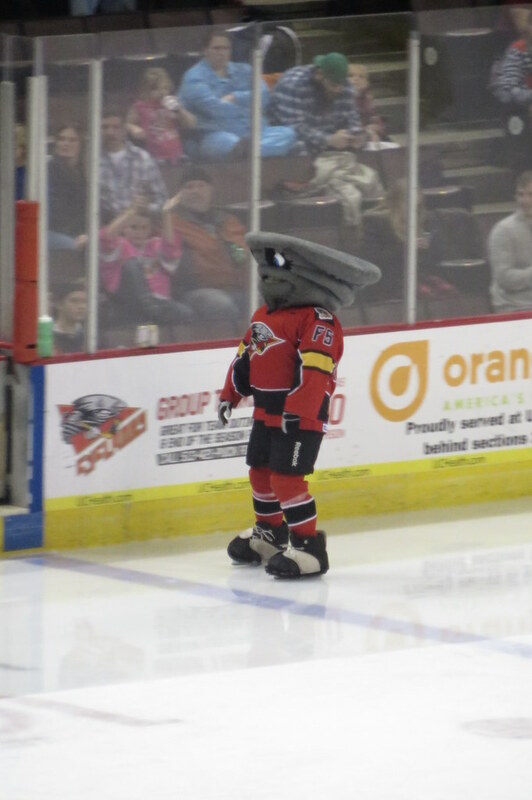 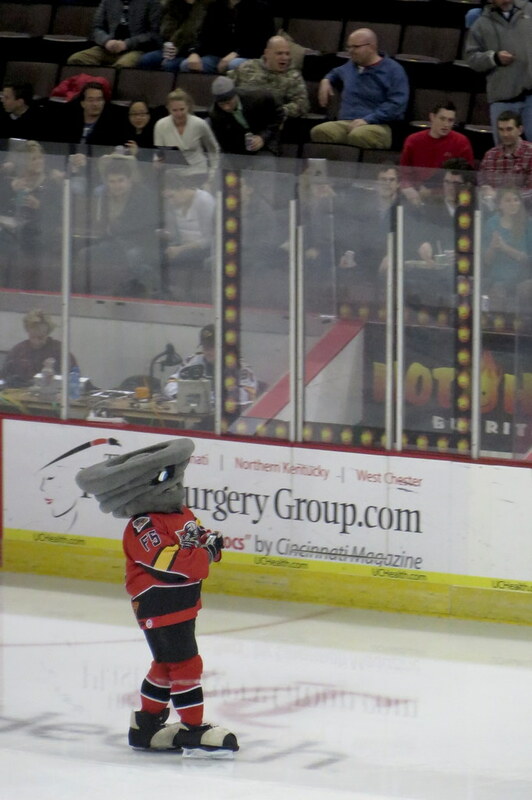 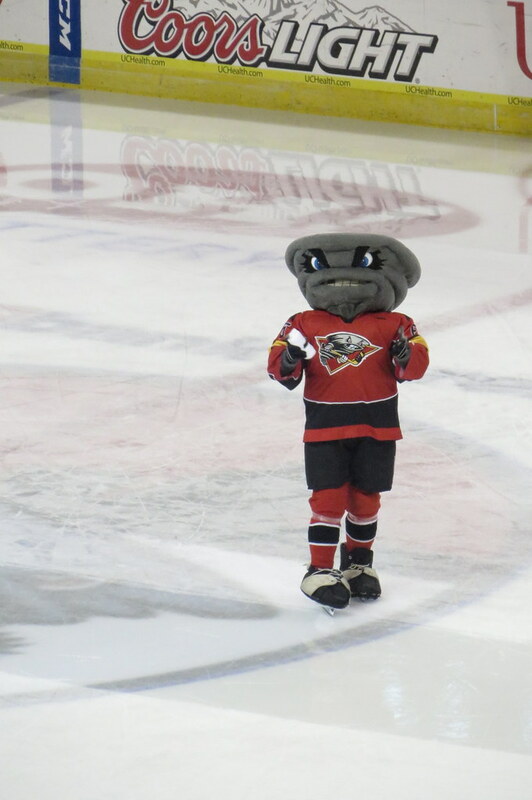 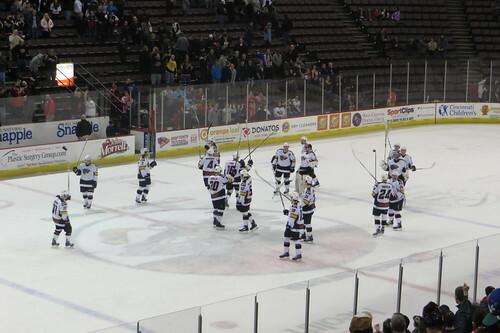 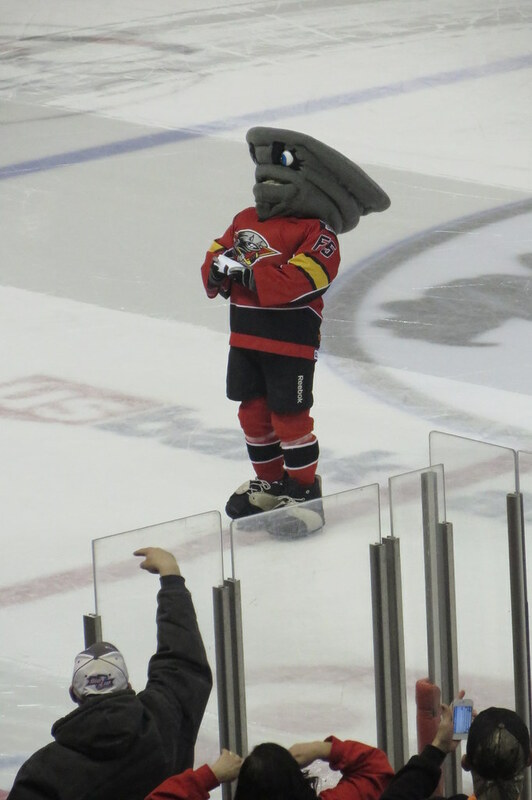 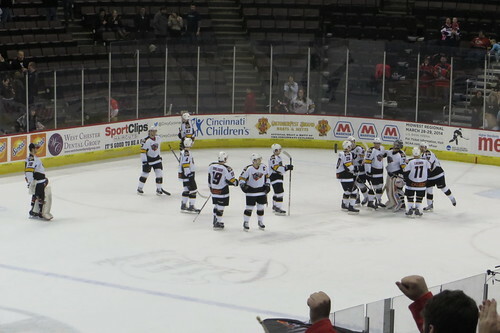 We finally saw the Cyclones win again, 5-1! 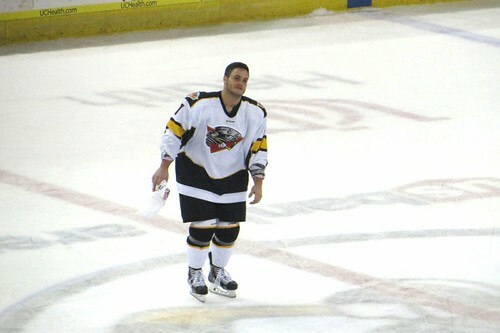 The #1 star of the game... the hat-trick hero, Anthony Luciani!